In Small Things Remembered » American businessmen travel to Afghanistan in the 1920s. 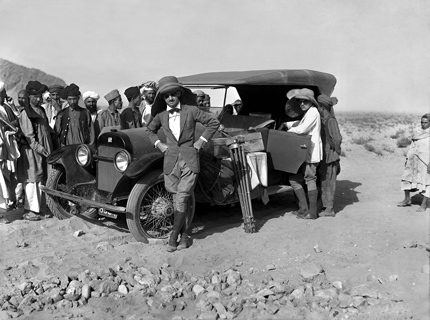 American businessmen travel to Afghanistan in the 1920s. (both wearing sun helmets). b. Washington B. Vanderlip (right). Writer Lowell Thomas, his photographer Harry A. 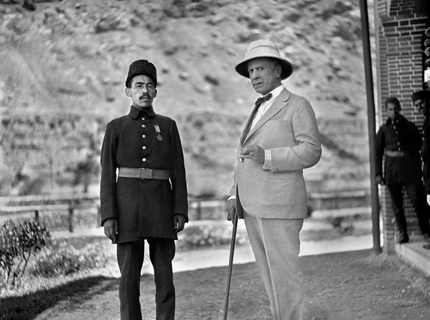 Chase, and American entrepreneur David Wooster King traveled from British India to Afghanistan in 1922 in search of business opportunities. 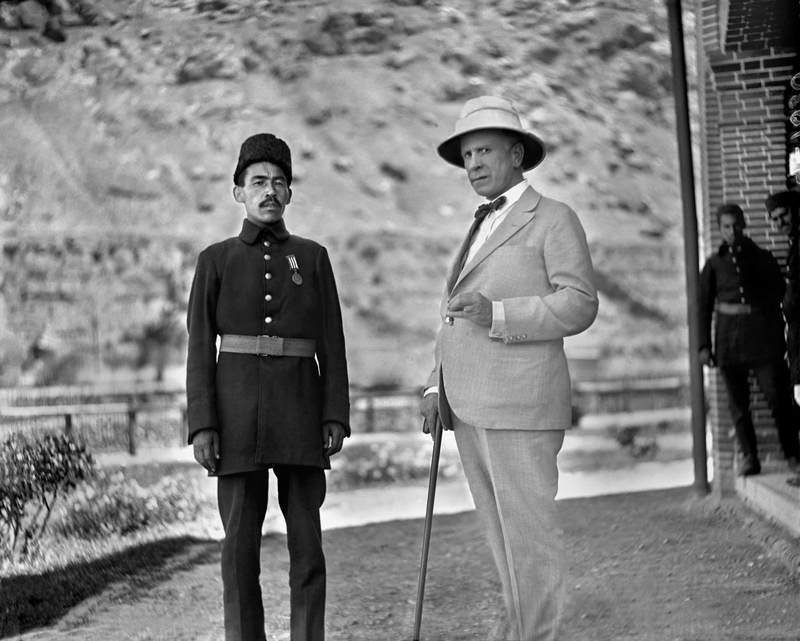 They were surprised to find another American, Washington B. Vanderlip, who had already received a contract from Emir Amanullah to extract natural resources. Courtesy of the Marist College Archives & Special Collections. 1311.49; 1315.1. Photographs by Harry A. Chase and Lowell Thomas.